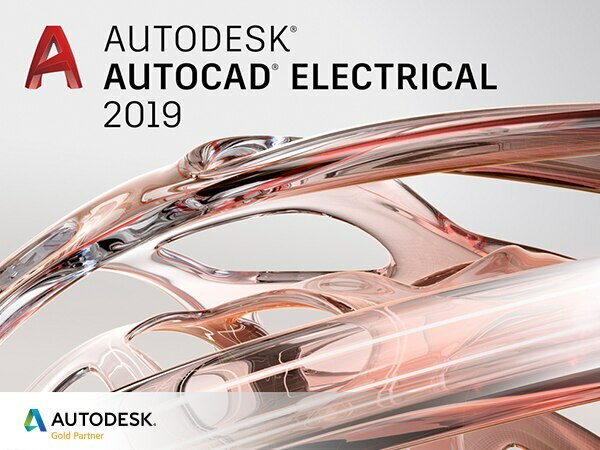 AutoCAD Electrical, is one of the products of the Autodesk for the field of Electrical engineering to provide them not only design solutions but also Digital Prototyping. AutoCAD Electrical software is basically for making electronic diagrams, schematics, and control circuit diagrams & also for Pneumatic, Hydraulic and other types of technical designs. It has comprehensive tools for automating electrical design tasks, help save the hours of efforts and time, So that the designers could spend more time innovating. AutoCAD Electrical enables to create and maintain the documents, manage the documents, also publish the contents from the software. With real-time error checking tools, the errors could be minimized. It also helps in providing the professional touch by adding the Electrical schematic symbols directly form the libraries. These efficient and powerful tools increase the productivity effortlessly. Think CAD, it is Premier CADD!! Premier CADD training services in Mysore is the best CADD CENTER with an enviable track record of 20 years in the field of CADD, with a wide range of training program on various CADD software - AUTOCAD, REVIT, 3DS MAX, REVIT MEP, CREO, CATIA, INVENTOR, FUSION 360 and not to mention PLM concepts.